Even if you’re new to the world of social media, you’ve likely heard of a hashtag. Formerly known as the pound sign (#) the hashtag has become an integral part of social media and marketing strategies. In simple terms, a hashtag is the ‘#” symbol and is used to “tag” or identify a certain topic in a post. When I first started on Instagram in 2012 (6 years ago?!) it was before the dawning of the age of the Influencer. Back when Instagram wasn’t the marketing giant that it is today, but rather a place to just share photos and add filters to them. At that time, many saw hashtags as a sort of annoying faux-pas. Some used them as a fun way to caption photos (for example, posting a picture of your dog with the hashtag #MansBestFriend #FurryFriendsForever) while other’s saw them as just plain annoying. Today, however, hashtags are absolutely crucial. Instagram has become one of the biggest platforms for advertisers and influencers, as over 1 billion people use the app! Instagram has become one of the best ways for influencers and bloggers to grow their audience and connect with brands. For me, for example, Instagram is where I receive 90% of my brand collaboration opportunities and where I have the largest following. Hashtags have been one of the biggest ways I have grown my Instagram. With over 8 million business accounts on Instagram, the competition has never been bigger. Now, it seems like everyone and their dog is an aspiring influencer. Instagram isn’t making this easy, as their recent algorithm changes have made it much more difficult to gain exposure and grow your audience. I noticed a major decrease in how much my account was growing when this happened. My account seemed to stall, and I was getting so frustrated. I’ve been doing a ton of research and coming up with a plan to grow my online presence. Luckily, there’s no shortage of posts on how to beat the Instagram algorithm. One of the main recommendations I saw was how important hashtags are. 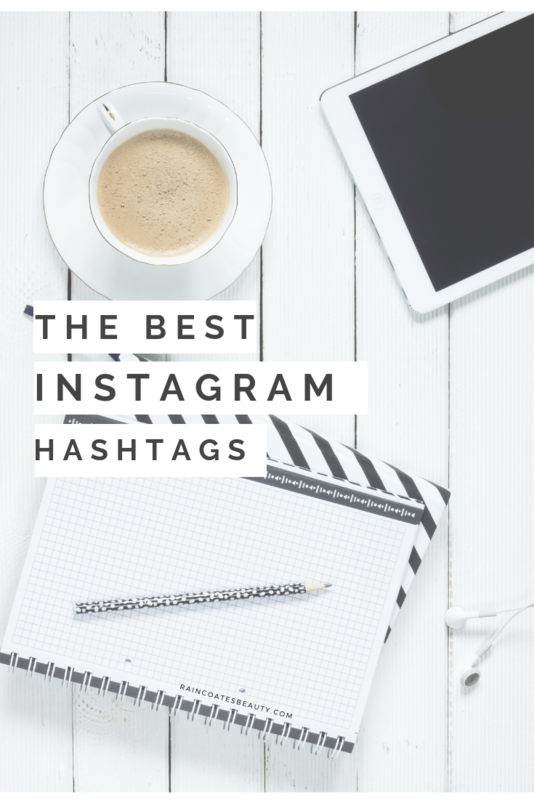 Hashtags are one of the most important parts of your Instagram content. 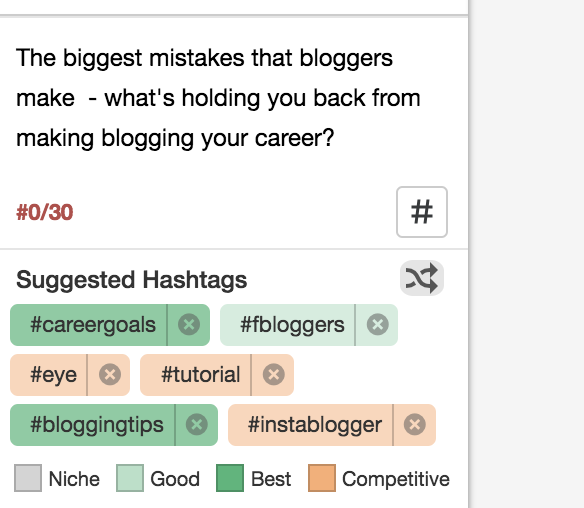 These tags allow your posts to be seen by anyone searching those tags, allowing you to reach a bigger audience. Now, you don’t want to just use any old hashtag. You may be tempted to include clever tags (like #IWokeUpLikeThis on an early morning selfie) but these won’t necessarily get you the best result. The trick is to use hashtags strategically, using tags that are popular and frequently searched for. 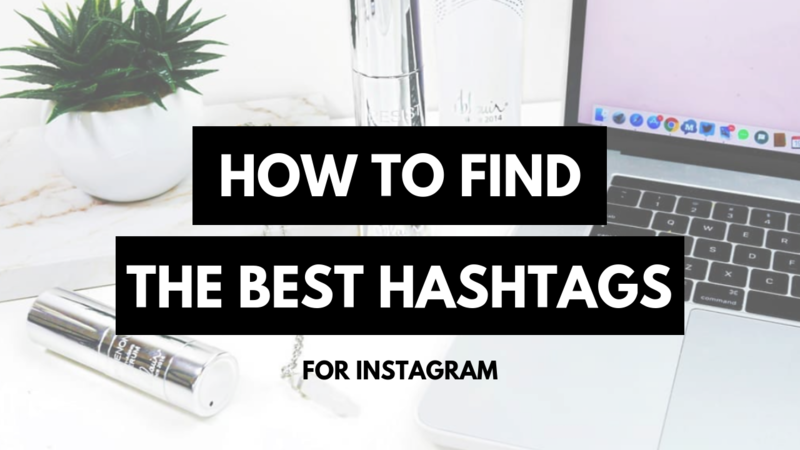 While there are hundreds of sites dedicated to finding the best hashtags, having to sort through them and write them down is so much work – take my word for it. For the last couple of years, I found myself wishing for a program that would find the best hashtags for me and insert them into my posts easily. Thankfully, Tailwind came to the rescue. I’ve been using Tailwind for about 6 months now, and am head over heels in love with it. 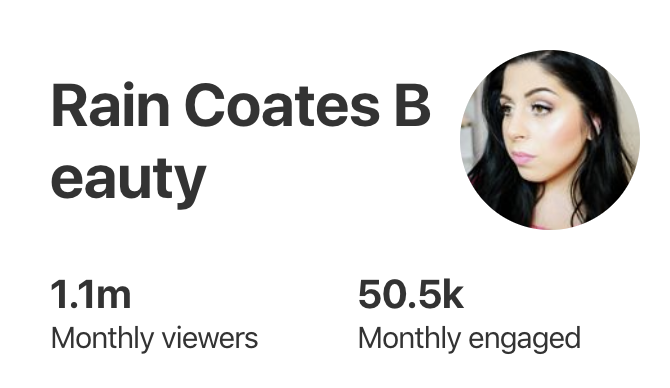 It’s the sole change that took me from 20 thousand monthly Pinterest views to over 1 million monthly views! 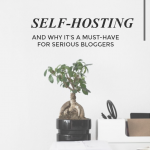 If you haven’t heard of Tailwind before, it’s a program that allows you to schedule Pinterest and Instagram posts, and it will post them for you at peak times to help boost traffic to your content. It has a ton of features, like groups you can join to share each other’s content, analytics that shows you how your pins are doing, and more. It’s your all in one Pinterest tool, and it has made my life so much easier. FTC Disclaimer: Tailwind was kind enough to sponsor me to show you guys how I use the new Hashtag Finder feature. I’ve been a fan of Tailwind for months and purchased the plan on my own. All opinions are my own personal, honest opinions. They do have a free membership, but the paid membership is worth every penny. I purchased it immediately after my free trial ended because I saw immense growth even in that short time. The free trial gives you 100 pins and 30 Instagram posts. They recently rolled out a new feature: The Hashtag Finder 2.0. This is by far one of the best Instagram tools I have come across. It’s so easy and finds the best hashtags related to your posts. It’s a full scheduling tool, so you upload the picture you want to post to the Tailwind draft area. Then you type in your description, and as soon as you start typing hashtags, it will automatically show suggestions for the best tags to use. They’re even colour-coded, showing you which tags are the most popular, the least used, etc. You simply click the ones you want to include, and press the little refresh button to see more, or “x” the ones you don’t like. Instagram allows you to have 30 hashtags at once – any more and your caption will be deleted. I love that the new Hashtag Finder feature shows you how many hashtags you’ve used. No more having to manually count your tags! How easy is that? 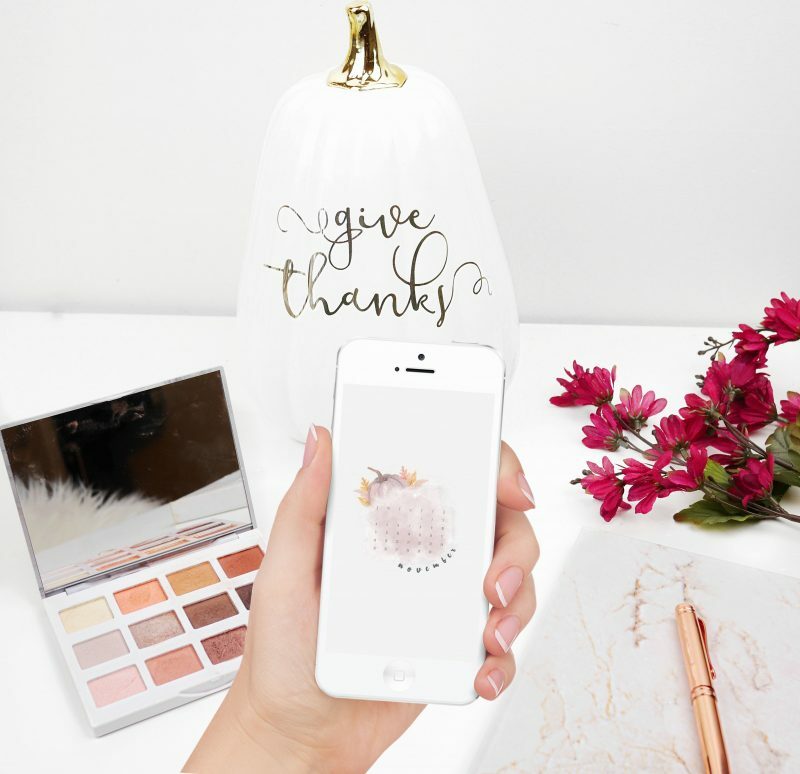 It’s the best way to schedule your Instagram posts, and you can choose exactly what time they will be posted. Then you simply set it and forget it! This is a serious game changer for me, and I’m so excited to share it with you guys! What are your favourite social media tools? Let me know in the comments below! 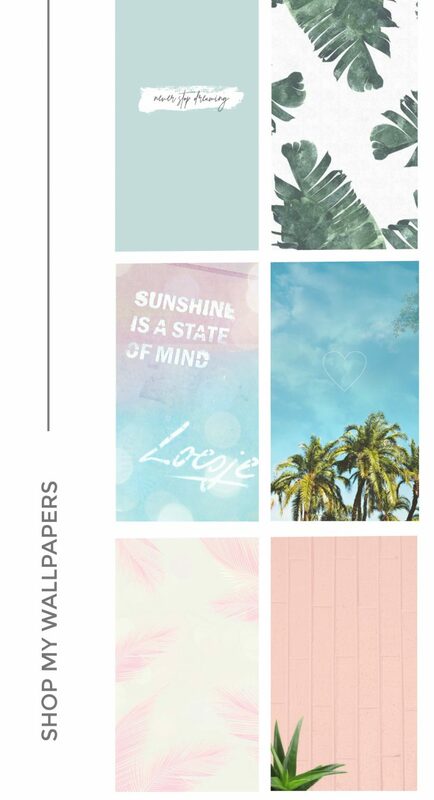 November Wallpapers For Phone & Desktop – Free Download! FTC Disclaimer: Tailwind was kind enough to sponsor me to show you guys how I use the new Hashtag Finder feature. I’ve been a fan of Tailwind for months and purchased the plan on my own. All opinions are my own personal, honest opinions. Some links may be affiliate links in which I can earn a small commission if you choose to purchase through my referral links, at no extra cost to you.